Charles Darwin published the book “On the Origin of Species” in 1859 where he developed the theory of evolution, by natural selection. There has been lots of controversy surrounding Darwin’s theory of evolution, however through the discoveries of DNA and fossils Darwin’s theories have proven correct. Natural selection is the process, by which organisms change over time as a result of behavioral and physical traits. These changes will allow an organism to better adapt to the specific environment it lives in. The organism will be better fit in its environment to allow it to better survive and reproduce. Being fit does not mean strong or conditioned, it means fitting into the surroundings which an organism lives into better. The variations of organisms will allow the better fit to live, while the unfit will die. Darwin observed the process of evolution, but he did not understand the mechanism by which it was being performed. The discovery of DNA and how they are passed down from parent to offspring explained this. The genes that are in the DNA passed down from parents, is what gives the offspring their certain traits. Although the genes are very similar they do not stay the same. 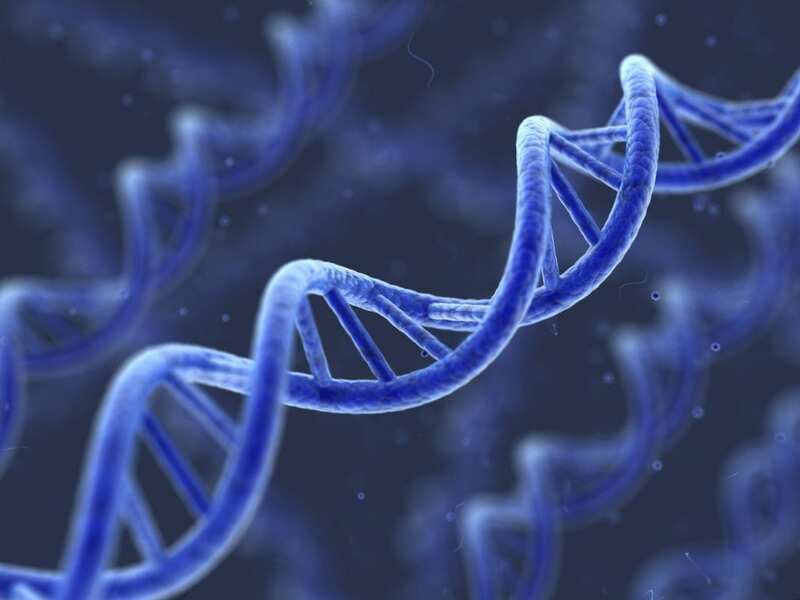 The DNA gets changed from mutation, which is an error in the coding of DNA. Mutations can be harmful or neutral to an organism, but there are rare cases where they can be beneficial. When they are beneficial this gene gets spread throughout the population and that is what guides natural selection. This proved Darwin’s theory correct. An example of this would be a rat getting a mutation to have a darker coluored body. If the environment the rat lived in was a darker coluor the rat would be able to camouflage himself into his surroundings better than the lighter coloured rat. This mutation would be beneficial to the rat and allow him to survive and reproduce, while the rats without the mutation will die off and this is natural selection. The environment an organism lives in is always changing, so these mutations allow an organism to survive and adapt to the constantly changing environment around it.